Theater Artists Olympia (TAO) is a certified 501(c)3 non-profit organization who, for the last 14 years, has been committed to making accessible, underrepresented, and “untamed” theater for the Olympia and greater Thurston County community. TAO is operated and maintained solely by a volunteer Board of Directors and staff dedicated to the mission and vision to produce great theater. 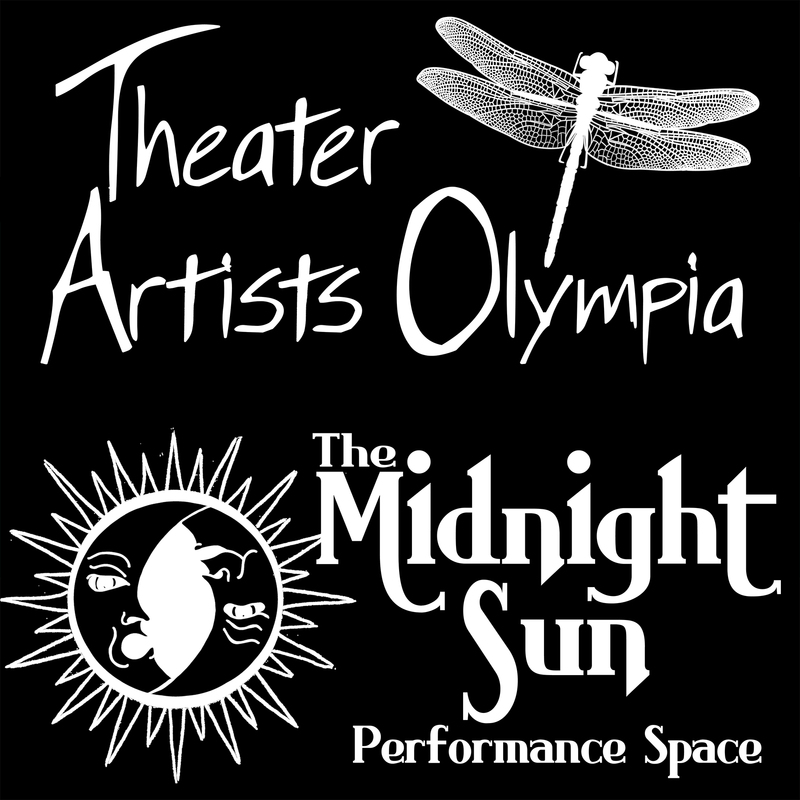 Two years ago, we inherited stewardship of the Midnight Sun performance space, an established institution in downtown Olympia and one of the only dedicated all-ages venues in the area. As stewards of The Midnight Sun, TAO is able to bring a variety of new art to the community that may otherwise go unnoticed - both through our own productions and in providing a venue for collaborative artists to showcase their talent. In the past we have partnered with local organizations - such as The Northern All-Ages Music Project, Stonewall Youth, The Northwest Playwrights Alliance, and others - to enrich the local artistic community, and with your help we can continue to do so for many years to come.